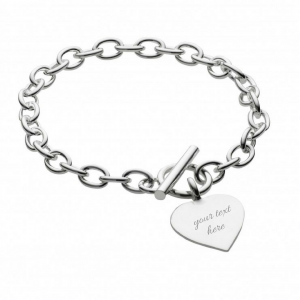 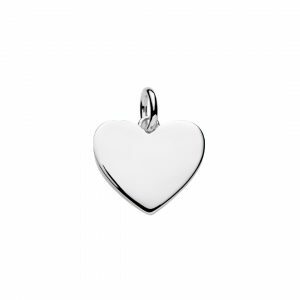 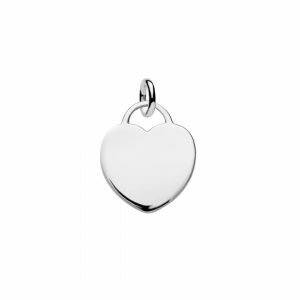 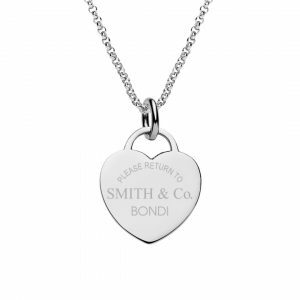 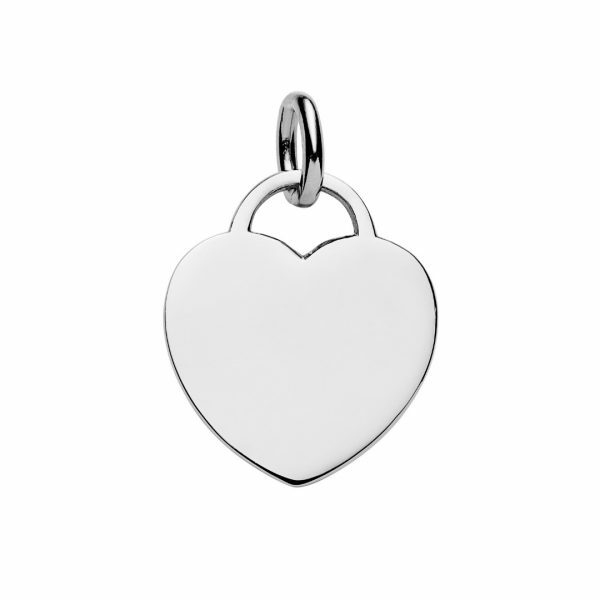 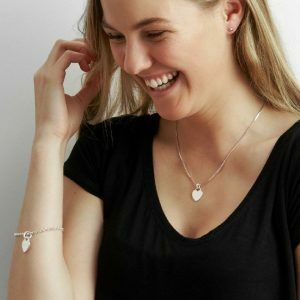 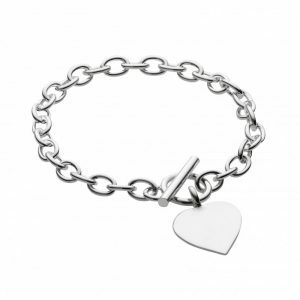 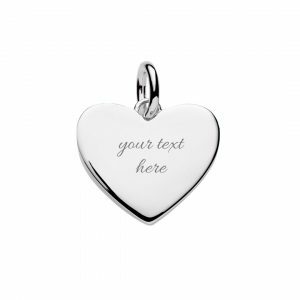 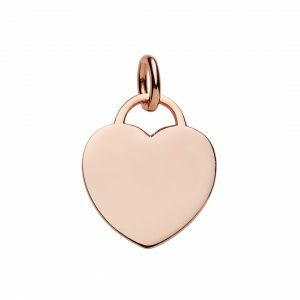 Engraved large sterling silver heart tag pendant is 20mm wide and 25mm high including the link. 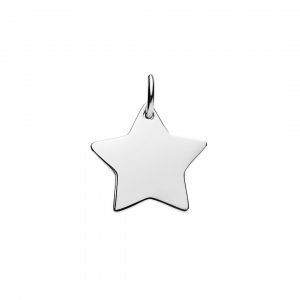 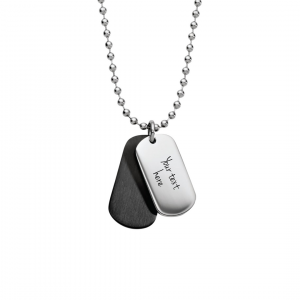 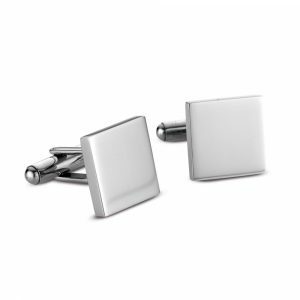 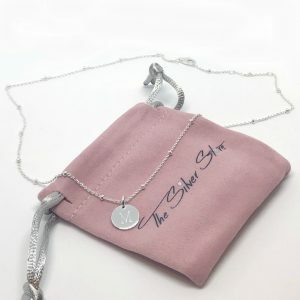 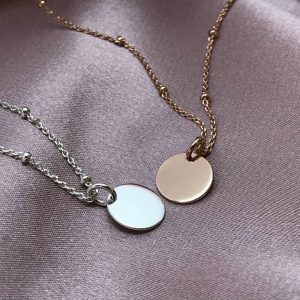 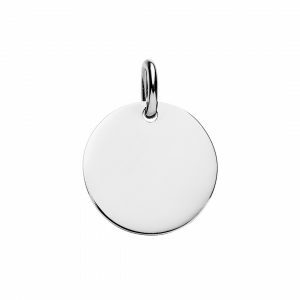 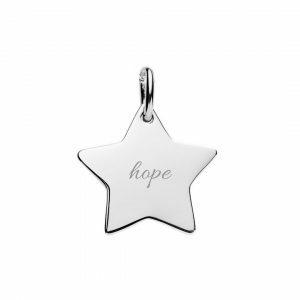 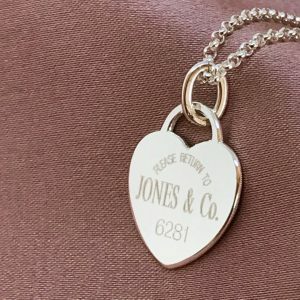 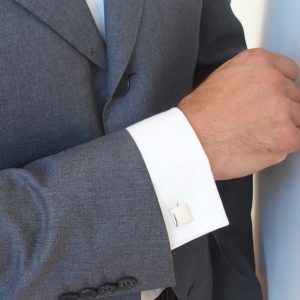 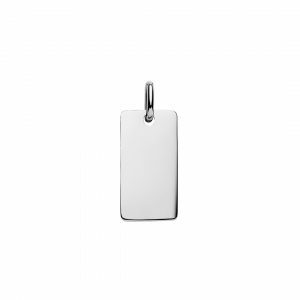 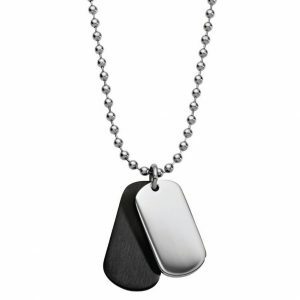 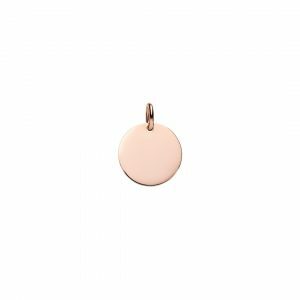 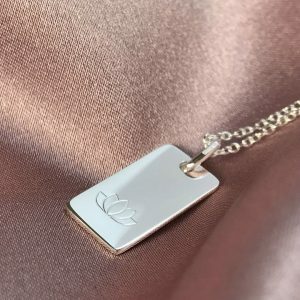 The custom pendant is 1.5mm thick and can be engraved on both sides. 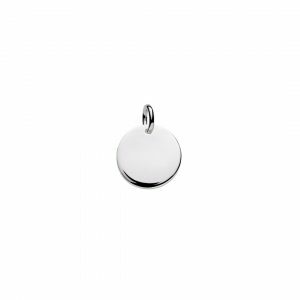 Pendant weight is 4 gm.